At RA Heating & Plumbing we pride ourselves in our professionalism and workmanship. With many years’ worth of experience on our belts. We have the up most highly trained team, being a professional plumbing business, we offer many services to help you and your home. We offer many services for various different scenarios, whether you want us to fit a boiler or a heating appliance to your home. Or fix any broken showers or mend any toilets in the work place, you can always rely on us to get the job done. We offer our services to either Residential, Lettings or Commercial settings. With our ever growing business, we have gained a remarkable reputation for the work which we do. If you find that you’ve had an unexpected boiler Breakdown, then there is no need to panic! 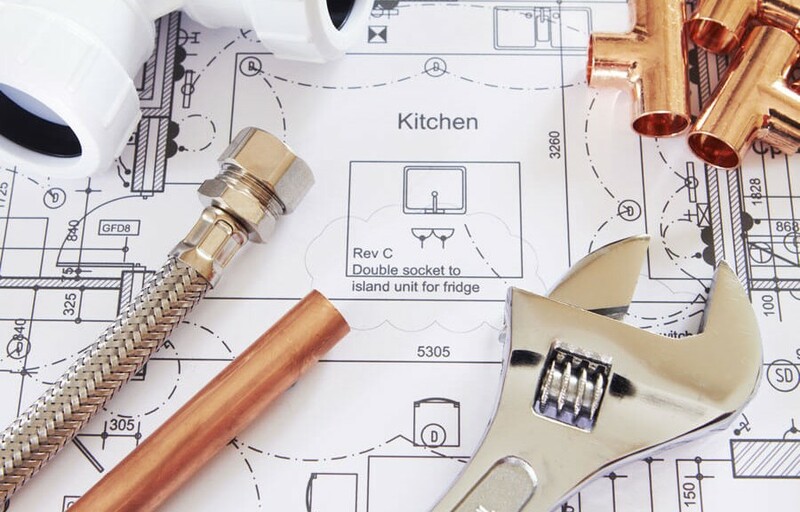 We offer a 24 hour emergency call out service, therefore it will give you piece of mind knowing that you’ve always got RA Heating & Plumbing on the other end of the phone in case of an emergency. Meaning that you can get a good night’s sleep. Our customers always come first. If we’ve made your life that little bit more easier, or we’ve given you piece of mind. Then we know that we’ve completed our job to the best standard we can. We have very loyal customers, who are happy and comfortable knowing that they can trust us when it comes to boiler and heating services. If you’re having trouble with your boiler, or know of anyone that is looking to get their cooker seen to. Then give us a call today, RA Heating & Plumbing will be more than happy to pop by to see what we can do for you, we will always give you after care advice, and suggest to you the best ways of preventing an occurrence like this happening again. Previous PostHome Heater SystemNext PostHow to detect if you have a plumbing problem?